Gardaí in Thomastown are continuing with their enquiries into the destruction of a local GAA pitch at the weekend. 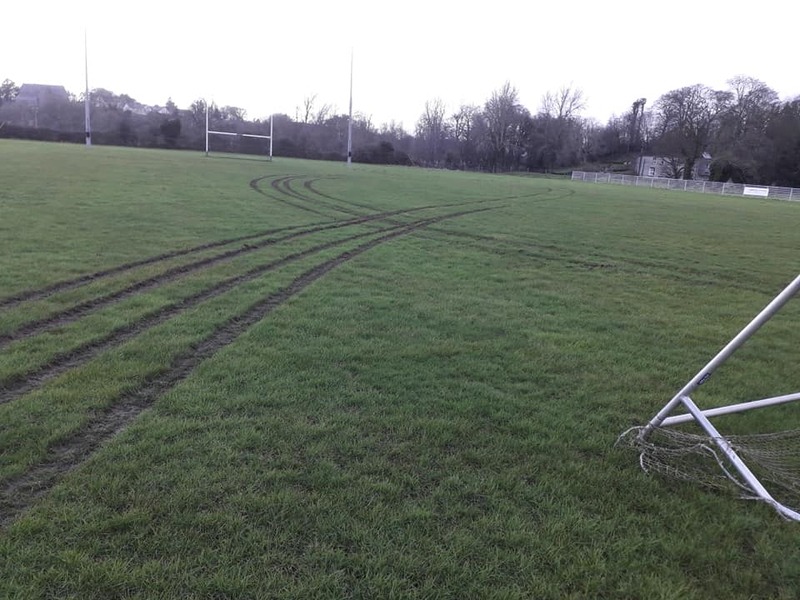 A jeep was driven over the main pitch in Thomastown on Friday evening several times causing considerable damage to the playing surface. 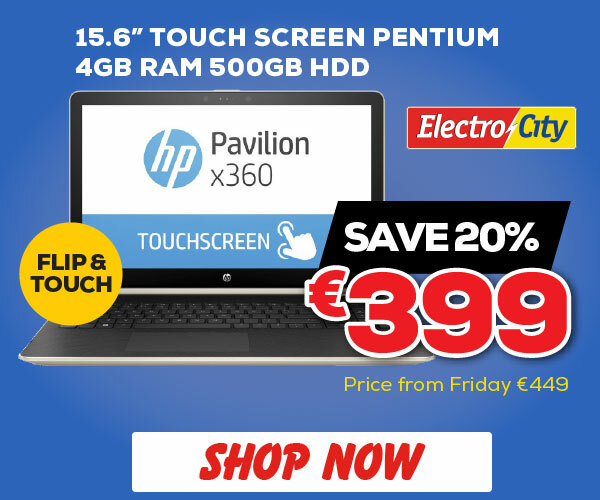 Gardaí are investigating the vandalism which was witnessed by member of the club. They are said to be following a definite line of inquiry.